Gerritjan joined Avedon in 2012. Prior to Avedon, he worked 8 years at McKinsey&Company, focusing on strategic and corporate finance related projects in the logistics, transport and infrastructure sectors. 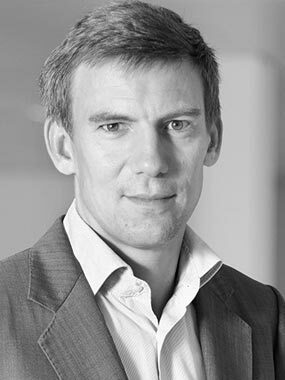 Before that, Gerritjan worked 2 years at ING as an account manager commercial loans for SMEs and was a member of the Dutch rowing team competing in several World Championships and Olympic Games. He holds a MSc in Applied Computer Science from Delft University and a MSc in Management Research from Oxford University.